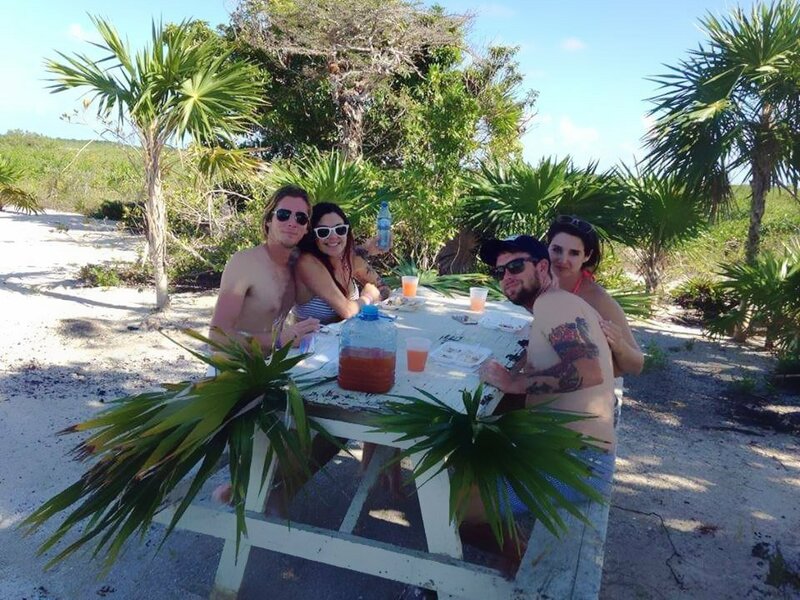 This trip is perfect for families, couples or even divers taking a break between a long week of diving. Your day starts with some reef fishing where the catch of the day becomes lunch. Small snappers and grouper, as well as lobster and conch (season permitting) are the main catch of the day. From there you head to the barrier reef where your guide will clean your catch of the day. 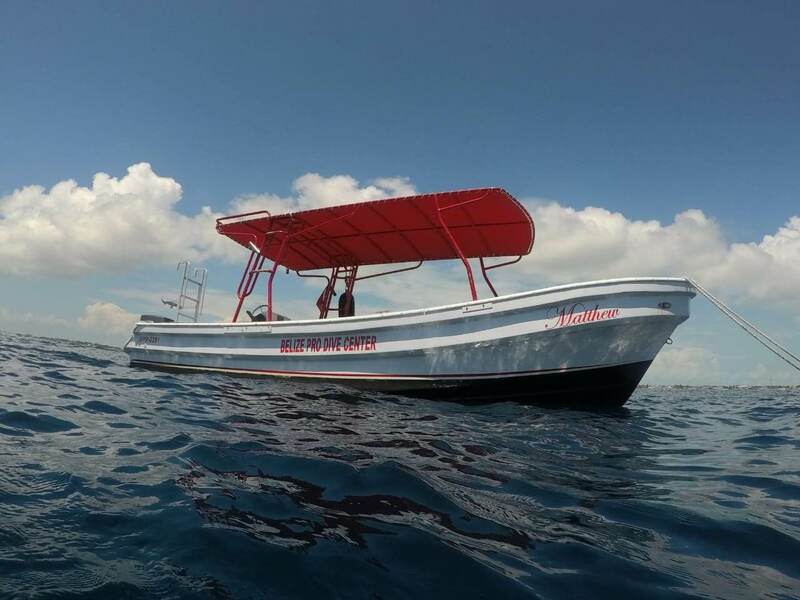 While your catch is cleaned, you are free to snorkel around the boat which gives you a great opportunity of seeing nurse sharks and stingrays in their natural habitat.